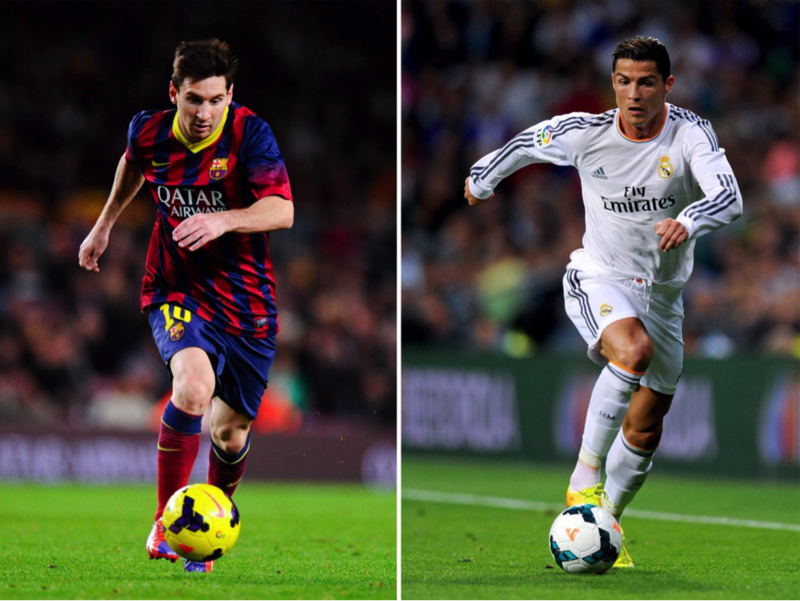 In the spectacular contest of Football, the “Forward” is a position that is as critical to the game as the game’s own reputation in the minds of its passionate devotees. This is the axis where all mind boggling action surfaces. Critical, pivotal and absolutely game changing, you need the most consummate character on the agile field to hold guard as your “Forward”. So much lies in the charge of the team’s Forward that conversely, it is here that teams find the back of the opposition’s net. Together with the strikers, the forwards are entrusted with the goal scoring responsibility. More over in many ways it is also fair since they spend nearly more than half the game prowling the attacking half of the field. And, it is from this very position that unarguably, Argentina’s greatest ever footballer since Maradona, launched an avalanche of attacks, ever since he debuted for Barcelona way back in 2001 and for Argentina National side in 2005. 29 year old Lionel Messi has been the phenomenon that has spirited the world of football with triumphs that have seemed straight out of a fairy tale book and it is through his highs that the game has courted some of the most sensational peaks ever since the legendary days of Diego Maradona. 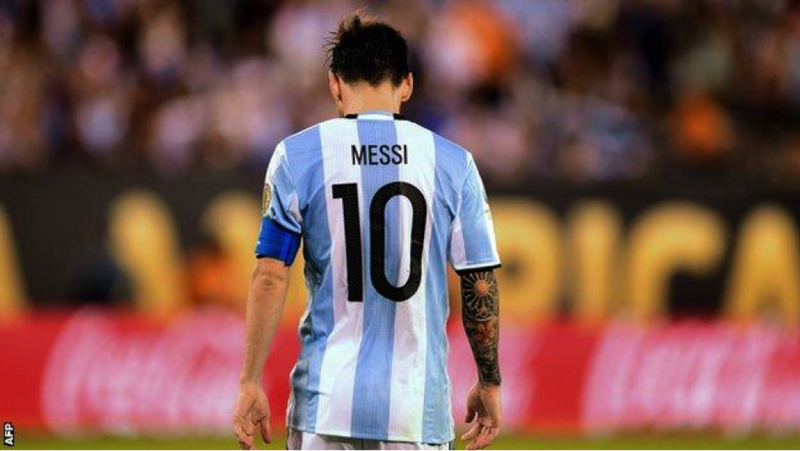 Messi has been the crown prince to the thrown left vacant by one of Argentina’s greatest sporting idols and an incarnation of greatness and tremendous self control to have attained some mind boggling feats that once seemed improbable. The only footballer in the history to have won 5 FIFA Ballons d’Or (an annual association football award given to best male athlete), the first player to have won 3 European Golden Shoes and the most prolific goal scorer for Argentina with 55 goals in 113 international appearances, Messi has raised the bar for any footballer who wishes to bite into a slice of history and elope with greatness. But whether you regard it sadly or astonishingly, the day seems to have arrived for Messi when he took a call on his stellar career, surely a bit too surprisingly for fans and the entire gamut of a game that has remained on the edge, enthralled by Messi’s heroics. Messi was barely 19 when he came into his first major relationship, also the most defining one of his life. A fellow citizen of Rosario, an idyllic province, 300 kilometers from Buenos Aires, he fell in love with Antonella Roccuzzo, a cousin of Messi’s best friend since childhood. 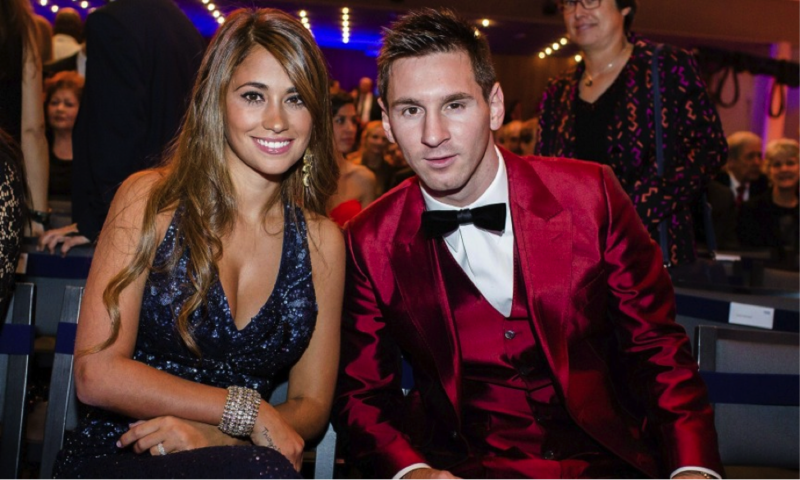 It was only in 2009, well into his celebrity status that Messi acknowledged his relationship in an interview. Messi, phenomenal as he is in frontline media is a recluse off the football field and has 2 sons, Mateo and Thiago with Roccuzzo. The Argentine legend may be a Greek god of soccer but he has remained deeply rooted to his family and keeps his humble beginnings close to his heart. 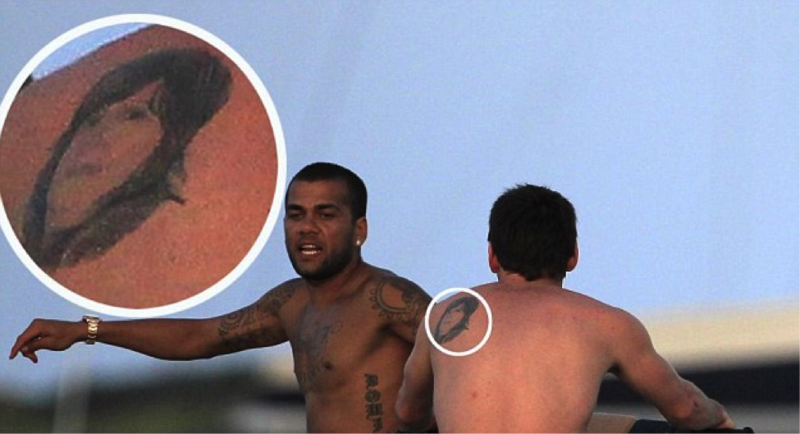 One of Lionel Messi’s best possessions is the tattoo of his mother, Celia’s face inked on his shoulder. 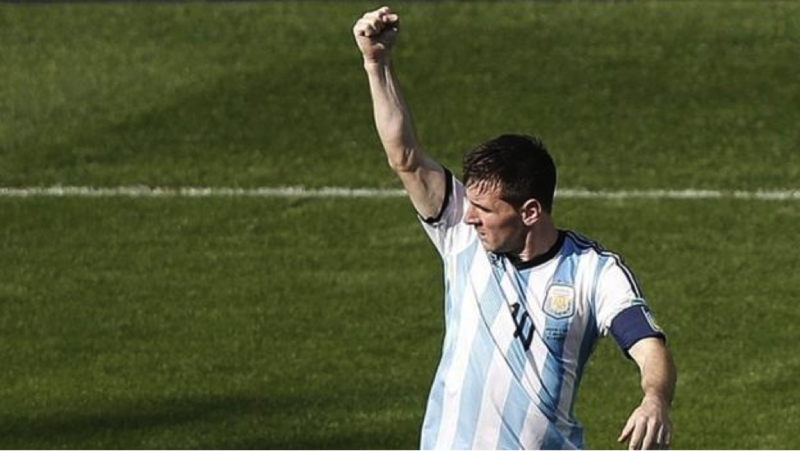 Messi has the heart of a lion and possesses and inexcusably voracious appetite for goal-scoring. Breaking the record of fellow Argentine Batistuta of 54 goals by going one goal better, Messi has played a remarkable 644 games across all formats- national, league and club- and emerged with 508 individual goals while assisting in creation of 261 goals. 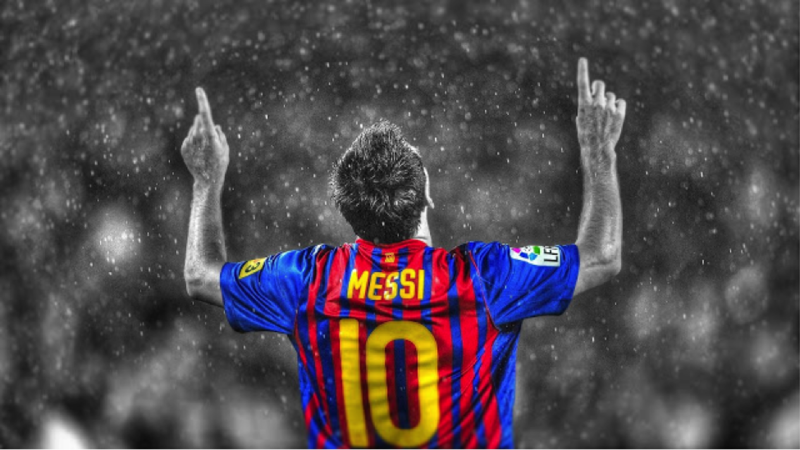 Quite clearly, the soccer field has been his the field of his dreams, and Messi, the creator of the impossible. 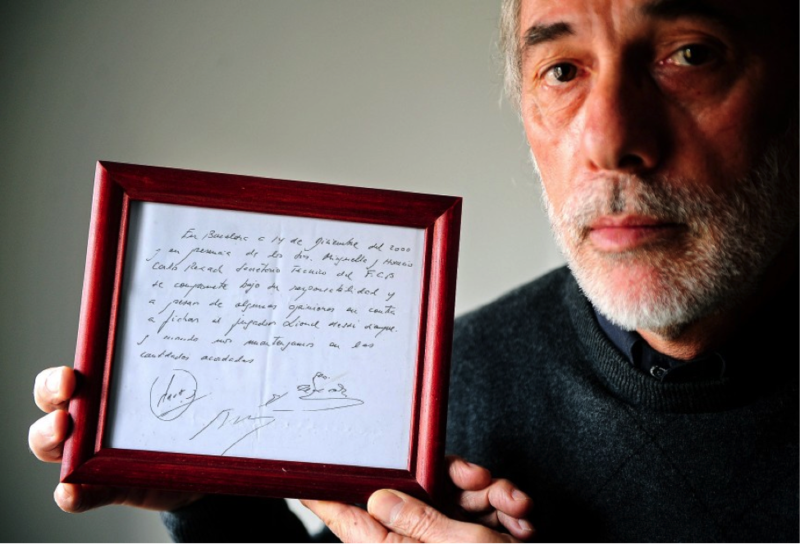 Barcelona’s sports chief, Carles Rexach, also a self confessed fan of Messi’s amazing talent was so impressed at meeting the young gun that when he couldn’t find a paper to execute Messi’s football contract, he gave Messi a piece of napkin paper for his official signatures. Signing these signaled the herald of a new era of partnership between one of the most celebrated football clubs in the world and one of the game’s all time greats. In the flamboyant world of Football, Arsenal are a unit that bring great levitation and ecstasy to fans all around. But when faced with the imminent threat of Lionel Messi, it seemed even one of the best names in the world didn’t have much of an answer. 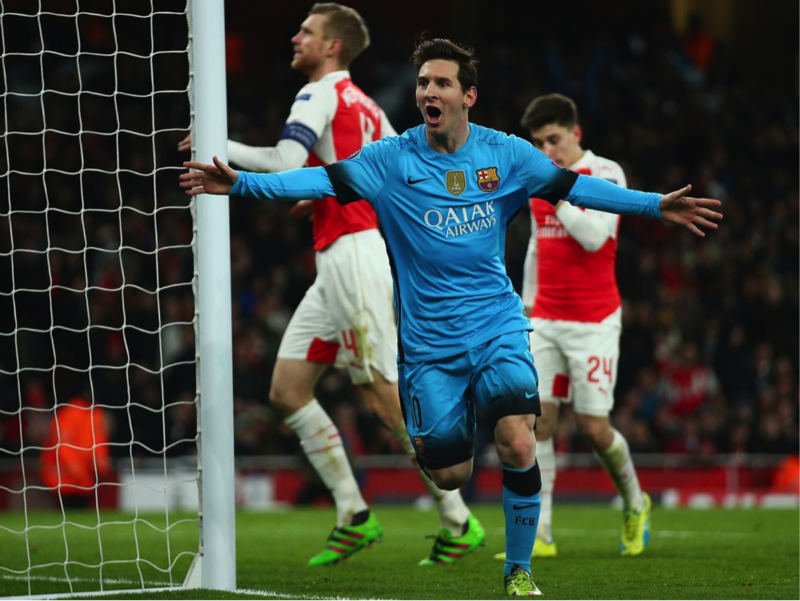 Messi has better goalscoring record against Arsenal than he has against any other British club. He’s scored on an average, 1.5 goals per game against Arsenal, which closely leads as his best performance ever from Celtic, his second favorite opposition. They say that tall and athletic players make for long-haul warriors in the sport. But not necessarily. Messi at 5’7, Lionel Messi isn’t the tallest player in the sport by far but also the greatest by a distant measure. But what has helped Messi in his sport is his massive agility. He has a lower center of gravity than most players, which gives him greater agility and a sense of freer movement, allowing him to change direction more frequently and evade opposing tackles. Well before turning 20, Lionel Messi has established his credentials in the game as one of the greats. 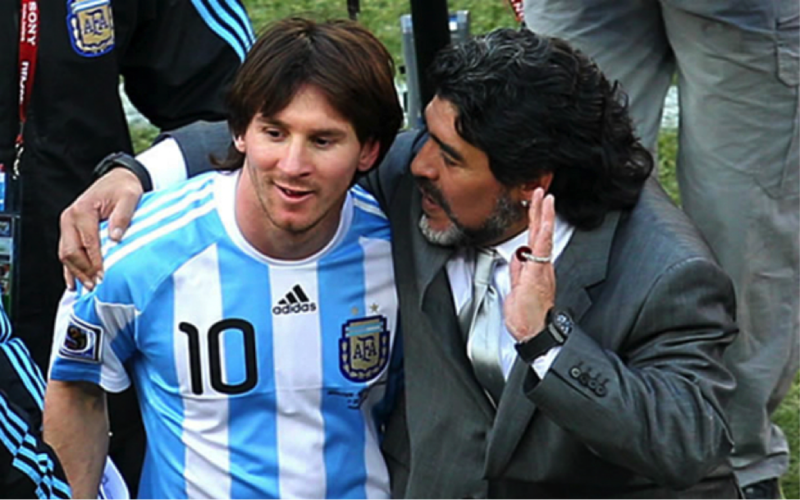 Famously, Diego Maradona hailed Messi as the best in the world alongside Ranaldinho, while the Brazilian himself suggested that he felt he wasn’t even the best in Barca. It isn’t uncommon to find either strikingly similar or contrasting styles of sports stars to be pitted against, revved up in popular rivalries. The world of sports have famously produced the James Hunt-Niki Lauda, Ayrton Senna-Alain Prost, Tendulkar- Lara, Nadal-Federer and many other popular rivalries. But there is one rivalry that has reached epochal heights in Soccer and it belongs to the contest between Portugal’s prince and Argentina’s lion; the Messi-Ronaldo rivalry. Ronaldo’s self confidence and flamboyance have been famously pitted against the grit and humility of Argentina’s icon and the results have been sky rocketing for the world of Football. Messi’ citizenship has often been quite an unacknowledged fact. He holds not one but two passports. Messi is also a Spanish national. Effectively since 2005 but well, not by birth but by virtue of holding a second passport, this one belonging to Spain. Central to Argentina’s great place in modern history has been its role in revolution and in re-defining the strata and shape of Football. If you rewind back the clocks, you’ll find that two of the most celebrated icons from Argentina have been the patriotic revolutionary who stood up against Americans, Ernesto Che Guevara and Maradona, the greatest name in Football in its day. But Messi, the most bankable and cherished footballer from Argentina has a thing common with Che. 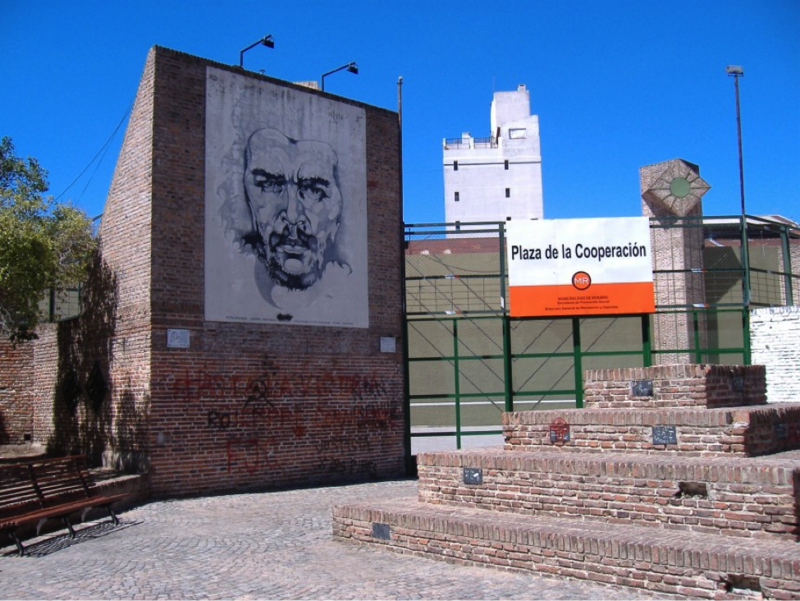 He shares the same birthplace as Argentina’s greatest hero, Rosario. One of the glorious highs of excelling in Football is that prominence in the sport fetches you worldwide fame unlike say lesser popular but equally grueling sports such as Cricket or Golf. 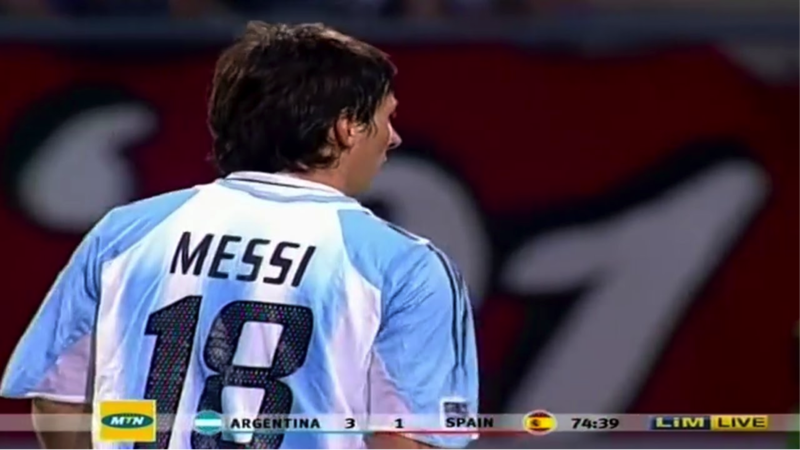 Messi was once contacted to play for Spain, a place where he spent a major part of his formative years. In fact when he signed up for Barcelona, many Argentineans saw it as a anti national move, regardless of whether there was a dash of sensibility there. But, in the 2014 FIFA world cup, Messi shone bright for Argentina and took home the golden globe, despite failing to take Argentina to the top of the world. Messi, who has earned more feathers in his Football cap than there are stars in Soccer once withstood a less than impressive international debut. He first featured as a substitute against Hungary for Argentina in 2005. But before he could actually manage to fathom what was happening around him, the glowing teenager was forced off the field in precise 47 seconds. Messi saw a straight Red after he was called for elbowing Vilmos Vanczak. The youngster who took it in his stride couldn’t manage to hold off tears.